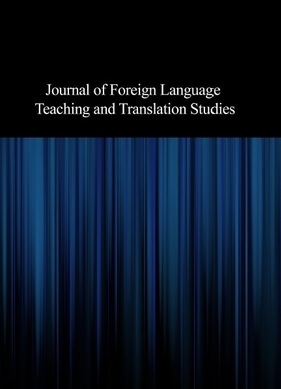 In this study, corpus-based techniques were utilized in order to investigate the quantitative and qualitative features of adjectives across literary and technical texts. The corpus was composed of five literary novels and five engineering academic books in English. Seventy paragraphs were randomly drawn from each corpus and the frequency distribution of adjectives with respect to their position (attributive, predicative) and syntactic functions (descriptive, verbal, numeral, etc.) were tallied and summed. The results revealed that there is a significant difference in the frequency use of adjectives across the two corpora. From a register perspective, the high frequently use of adjectives in technical texts in comparison to literary texts (67.3% and 32.7%, respectively) may be due to the fact that almost all technical texts employ “expository” linguistic features which have a generally “informational purpose”, while most novels employ “narrative’’ linguistic features which have a direct functional association with the communicative purpose of telling a story of events which have occurred in the past. From a genre perspective, academic texts in engineering tend to be highly informational, non-narrative, and characterized by an impersonal style, whereas novels generally share the same primary communicative purpose of narrating a story whose purpose is to entertain.